Wave Digital is a Melbourne-based app development company. The website redesign was completed by the Wave team following the company's rebranding. 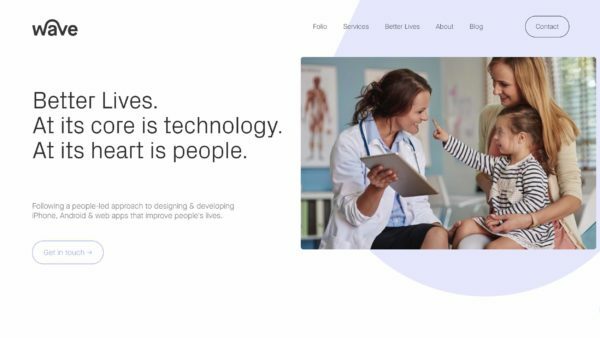 The redesign reflects the focus on a people-led approach to designing and developing apps that improve lives, along with the company's interest in the health industry.